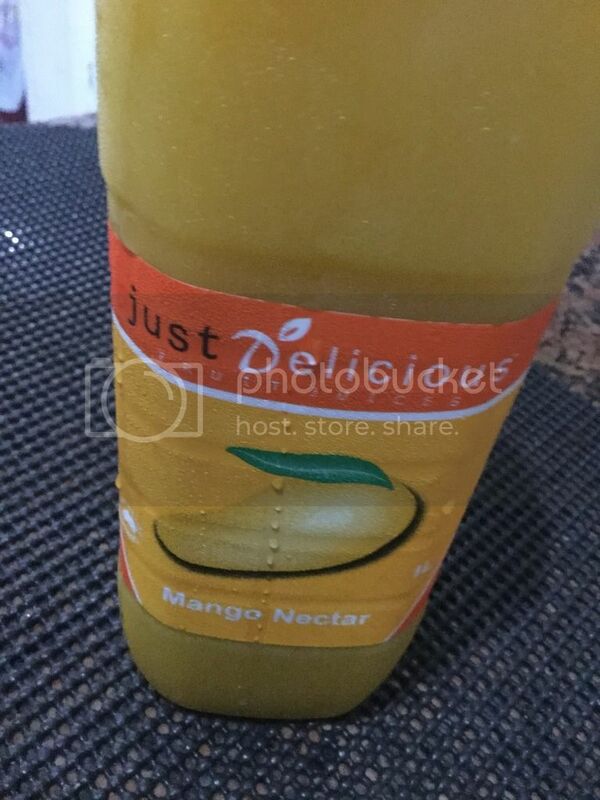 I don’t want to say buying Just Delicious Mango Nectar is about wasting your money but I’m pretty sure that most of you will also not like the taste of this nectar juice. But in fairness, it seems like it is made from real, quality and fresh mangoes. I think, since it is made from Australia, ripe mango fruit used is not the same as our local mango here in the Philippines and that’s why the taste is different.